FREE for a limited time – Sharing With Duckie Deck. 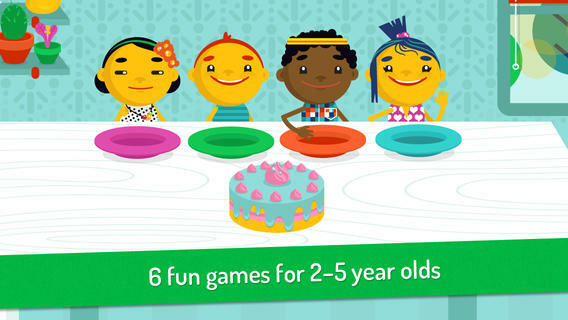 This happy & colorful app features six educational activities for preschoolers: food sharing, toy sharing, matching, deductive reasoning, cake decorating, and drawing. As they play the games, kids collects stickers and badges in their special drawer – adding to the fun! The games focus on the positive feelings that are associated with sharing. A cheerful, developmentally appropriate app with a great lesson on sharing – how perfect! 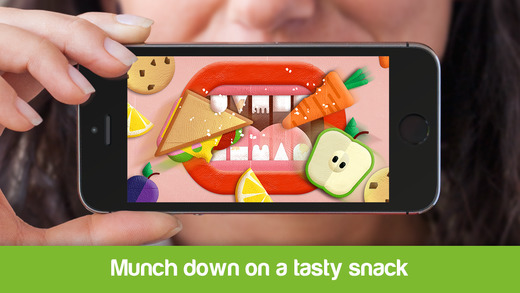 Also FREE for a limited time – Duckie Deck With Teeth, another fun app for preschoolers. This educational app teaches kids to brush their teeth in a fun, unique way. First kids design their set of teeth. Then they use those teeth to eat all kinds of tasty treats. Soon it’s time to brush away the goo and grime. Kids brush until their teeth until those teeth are sparkly clean!! They are rewarded at the end with happy mouth! Super cute! !